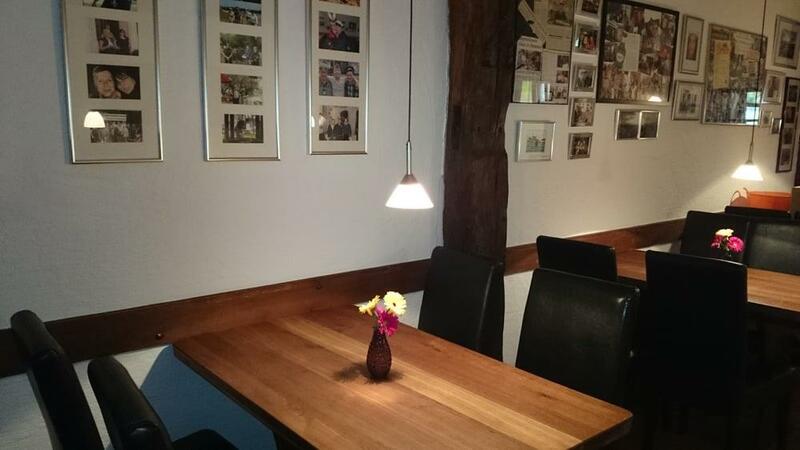 This restaurant offers you great dishes of German cuisine. 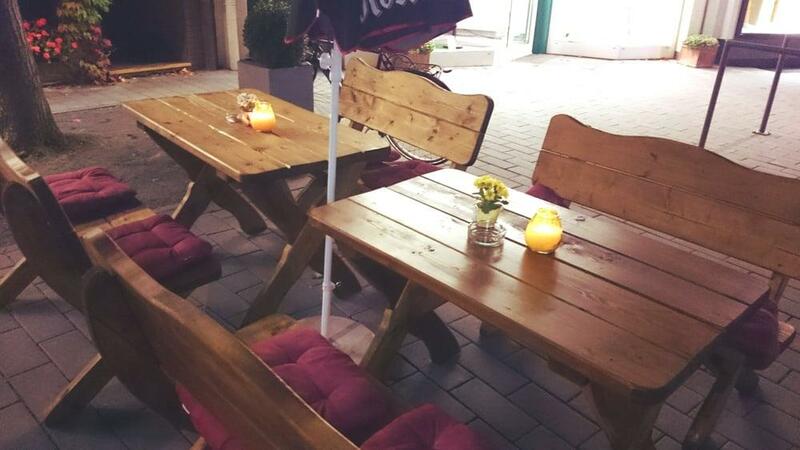 You will find mouthwatering escalopes, schnitzels and bratwurst on the menu. 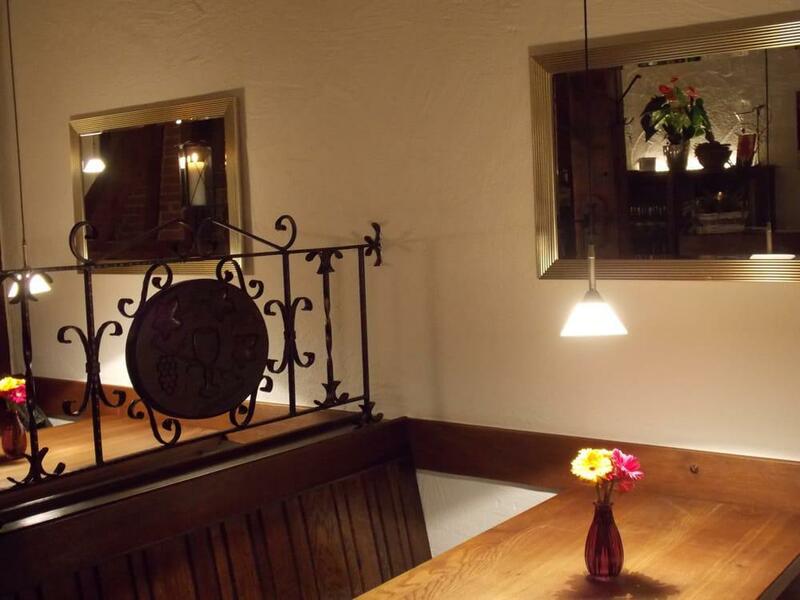 Many guests mention that you can drink good beer at Thüringer Kaiserstube. A lot of visitors order delicious coffee or great tea. The energetic staff welcomes people all year round. The terrific service shows a high level of quality at this place. You will pay reasonable prices for dishes. Clients appreciate the lovely ambiance at this spot, they want to come here again and again. The TripAdvisor score for this restaurant is 4.5. This is a family owned restaurant. Had an excellent traditional meal, the owner was very helpful and friendly, and explained the choice of a dishes. I would highly recommend this place.